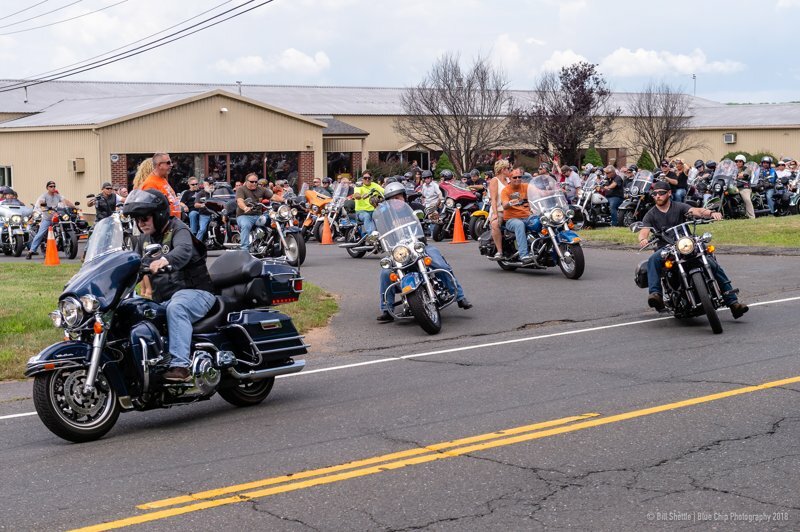 On Sunday, July 14, 2019, join us for a spirited motorcycle ride to help the fight against neuromuscular disease in Connecticut. We will be leaving from three satellite locations for a scenic ride to Sun Valley Beach Resort: TSI Harley-Davidson of Ellington, Yankee Harley-Davidson in Bristol and Sheldon’s Harley-Davidson in Auburn, MA. We look forward to having you ride with us on July 14th! © Copyright 2019 | MDA Ride CT | All rights reserved.